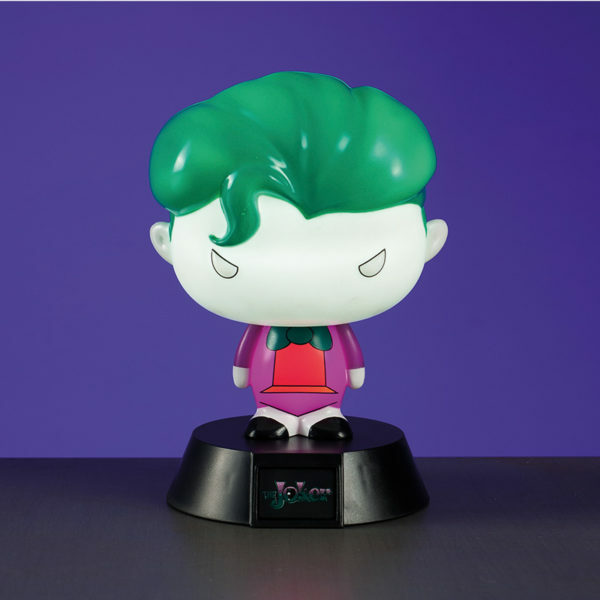 Celebrate the iconic super villain from the DC Comics universe with this highly collectible gadget – an ideal gift solution for Christmas and birthdays! 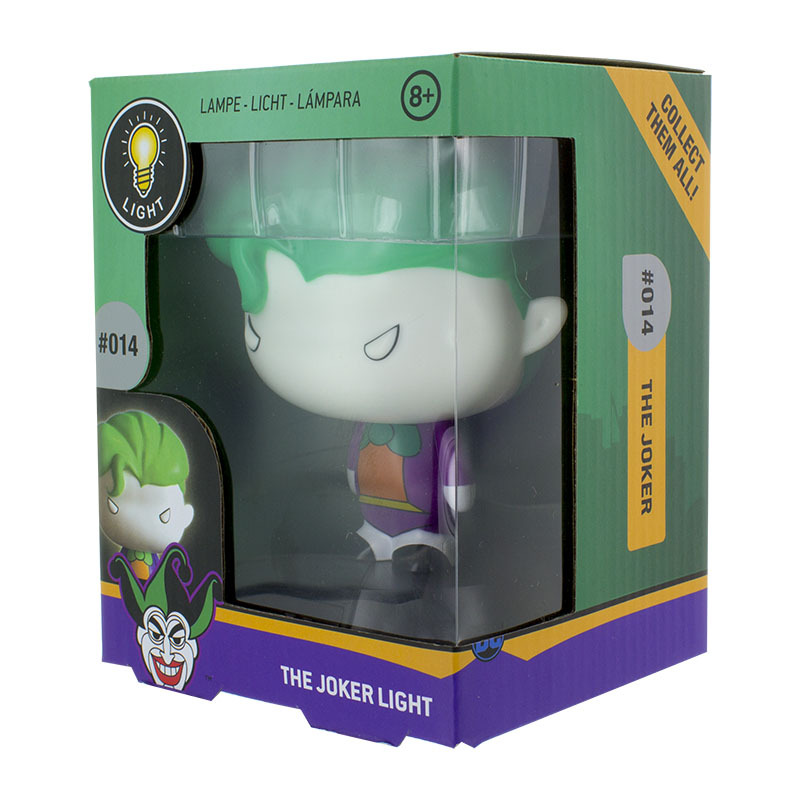 Light up your room and bring the comics and movies to life! The Joker light takes its distinctive 3D design from the iconic character from the popular DC Comics universe. 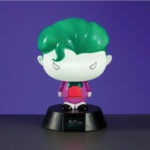 Part of a highly collectible DC Comics set. Perfect addition to any superhero-fan’s bedroom. 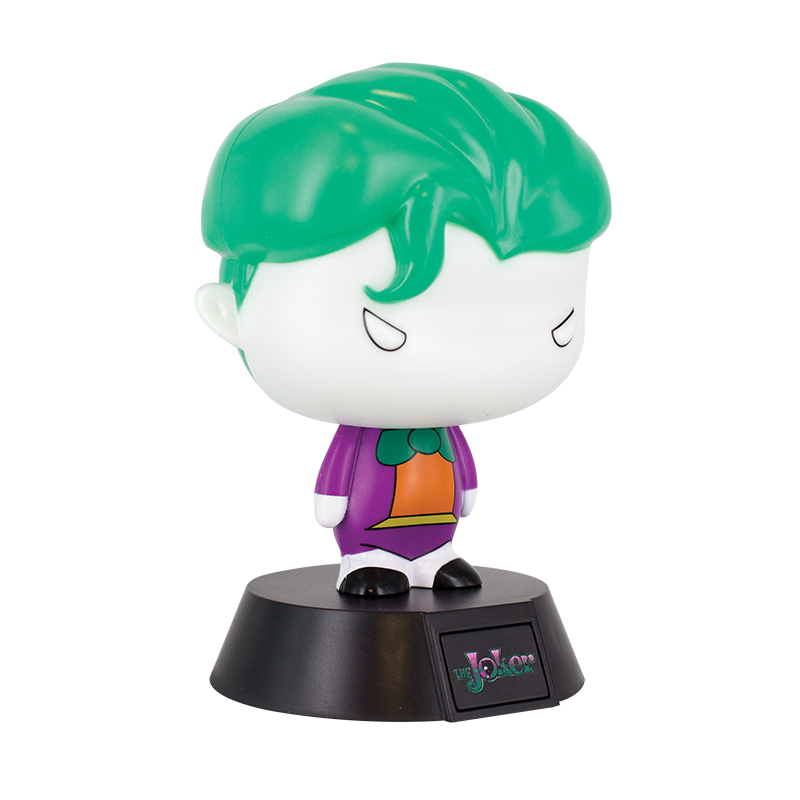 As an officially licensed DC Comics product, it’s an ideal gift solution for birthdays, Christmas stocking fillers, and even the office Secret Santa. DC Comics is one of the oldest and best regarded publishers in the comic book genre. Over the years, DC Comics has been responsible for creating many of the best loved characters in pop culture history. Batman, Superman, and Wonder Woman, to The Justice League and Suicide Squad, DC Comics boast a vast portfolio. Construct your very own robotic companion with this Tobbie The Robot building set. Armed with his very own lights and sounds, this little adventuring robot makes the ideal engineering and interactive toy.